Crime as entertainment has entered our everyday lives thus becoming a foundation of popular culture in literature, television, radio and films. Whether the stories focus on criminals, convicts, avengers, detectives, police officers, attorneys, or victims, crime films depend on a nearly universal fear of crime and an equally strong attraction to the criminal world. 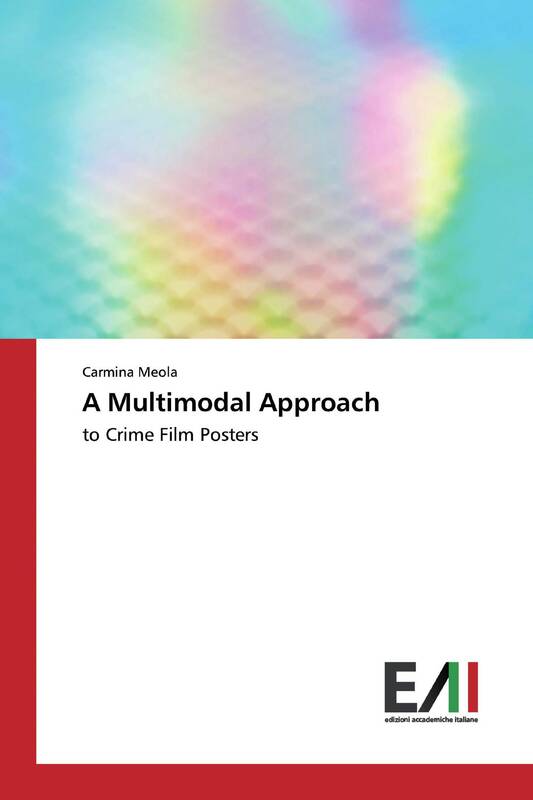 This paper will report on the study of eight crime film posters whose visual elements can convey powerful messages. A poster is one of the leading non-verbal means of communication in the society of today. It is considered a multimodal text compared with the reading of print - based texts, and is seen as a form of visual communication, designed to attract potential viewers and introduce them to the film itself.